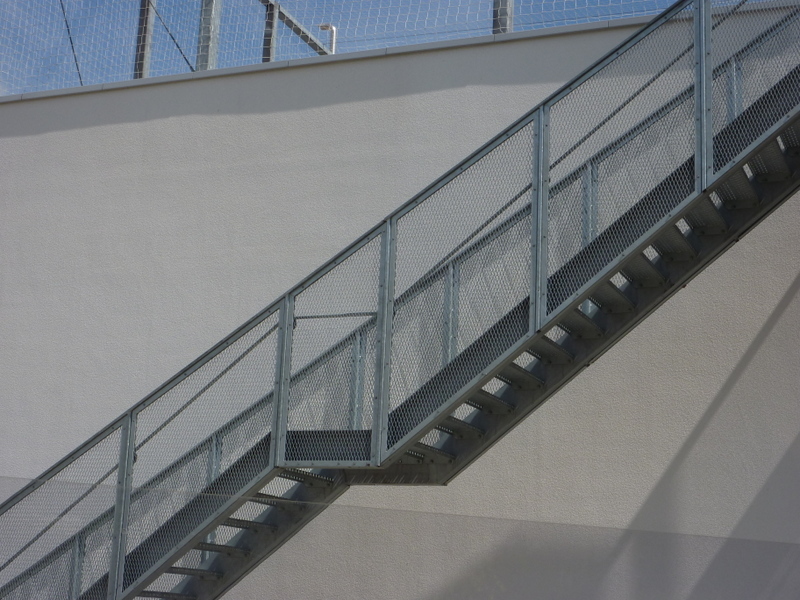 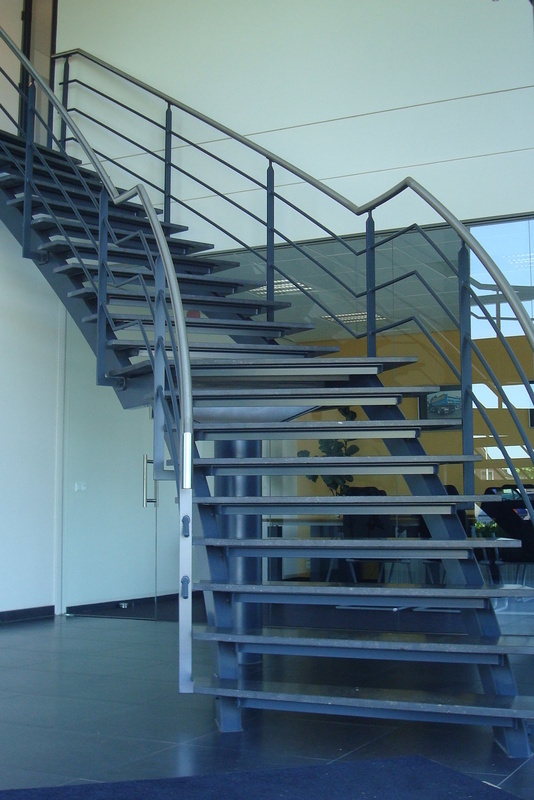 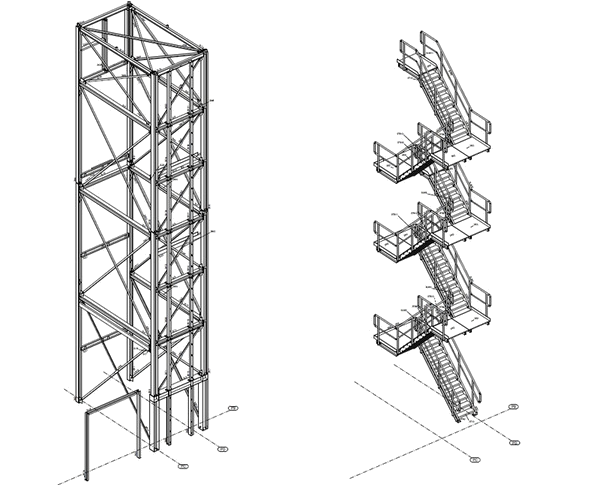 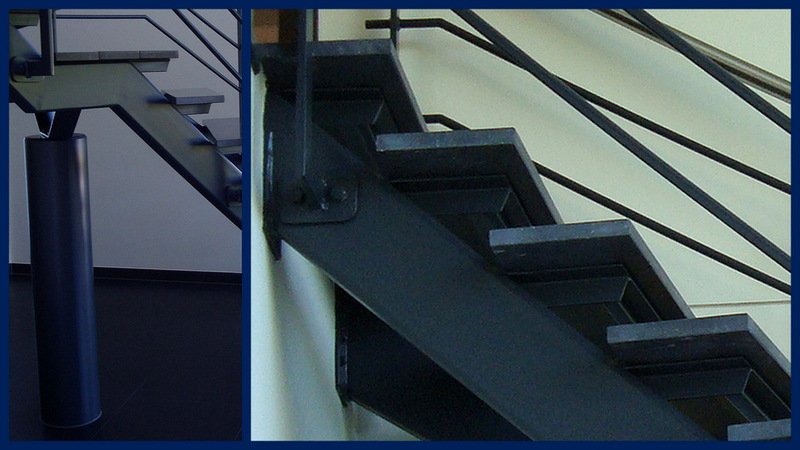 Are you looking for a staircase that is suitable for your building? 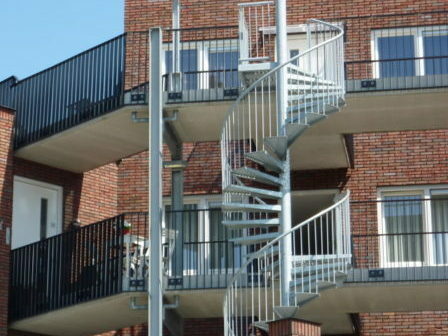 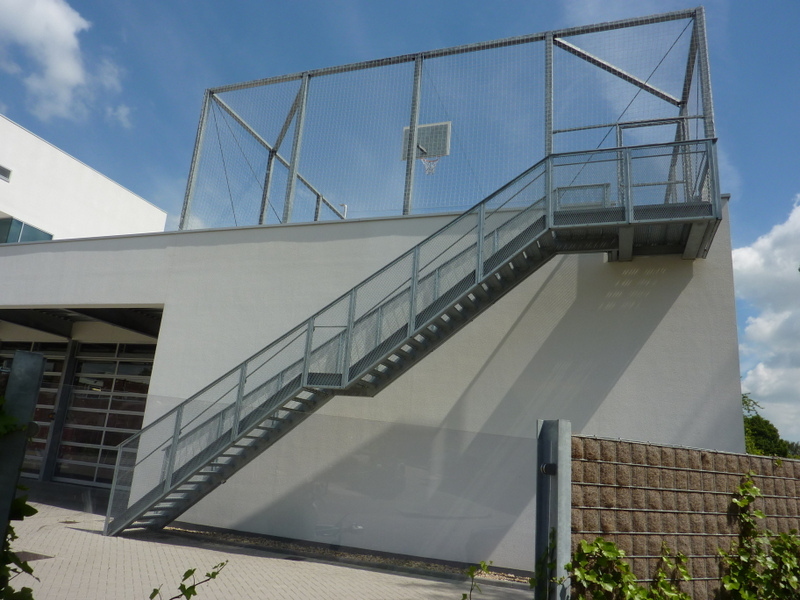 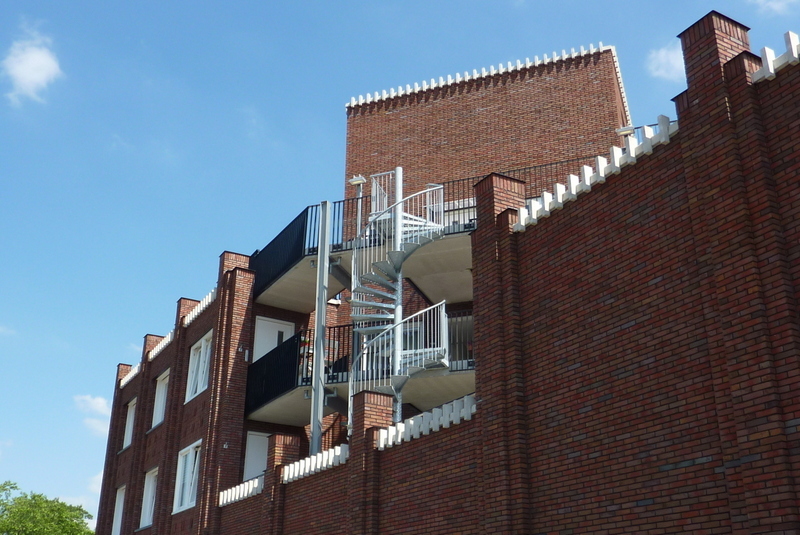 Or perhaps some attractively designed railings or a functional escape route? 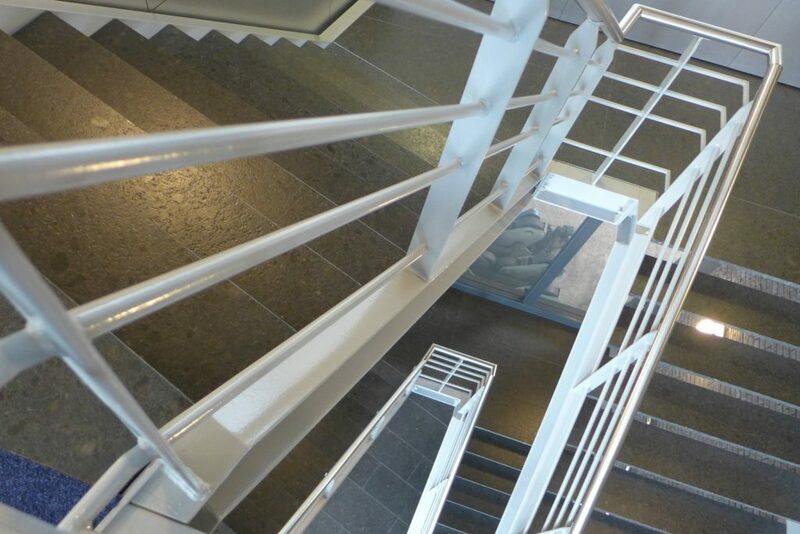 What about an entrance that makes a real statement with a grand, decorative staircase? 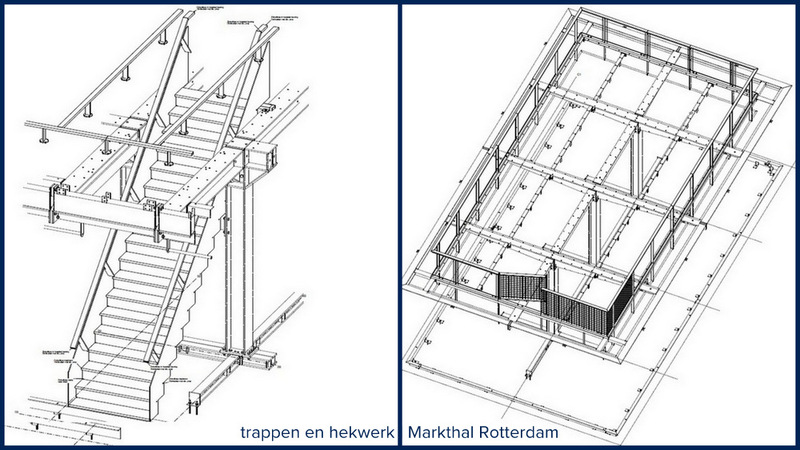 You will find Kampstaal to be your perfect partner for these kinds of projects too. 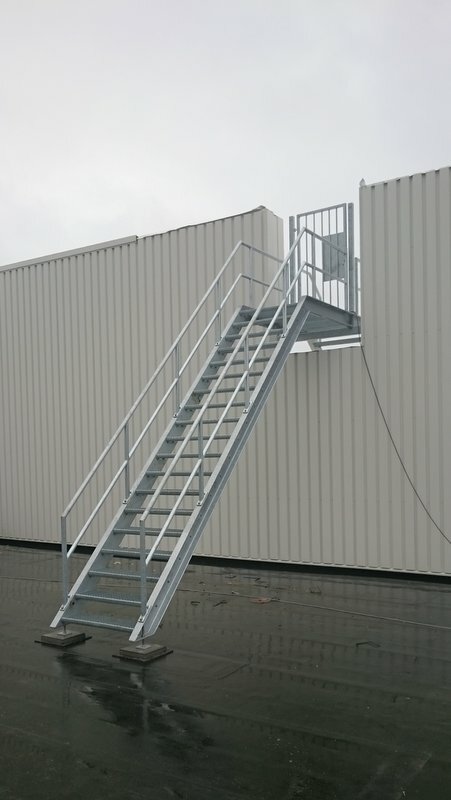 We design and construct products that are always tailored to your requirements and wishes! 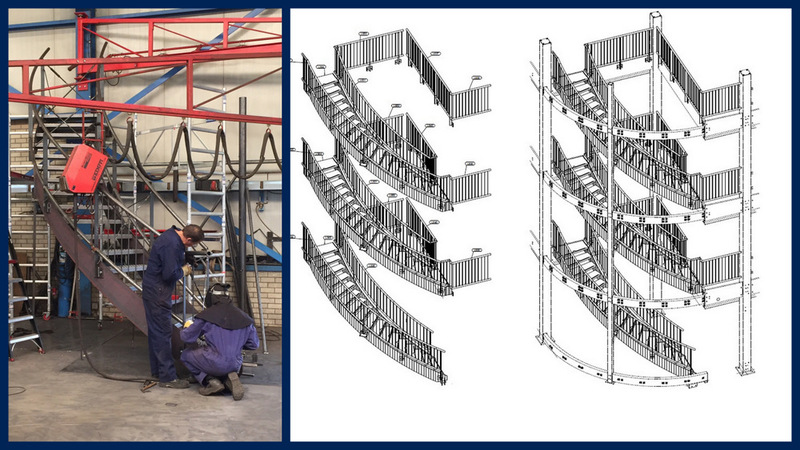 Our company is not only the ideal choice for projects with a strict set of safety requirements – we also do not shy away from creative challenges. 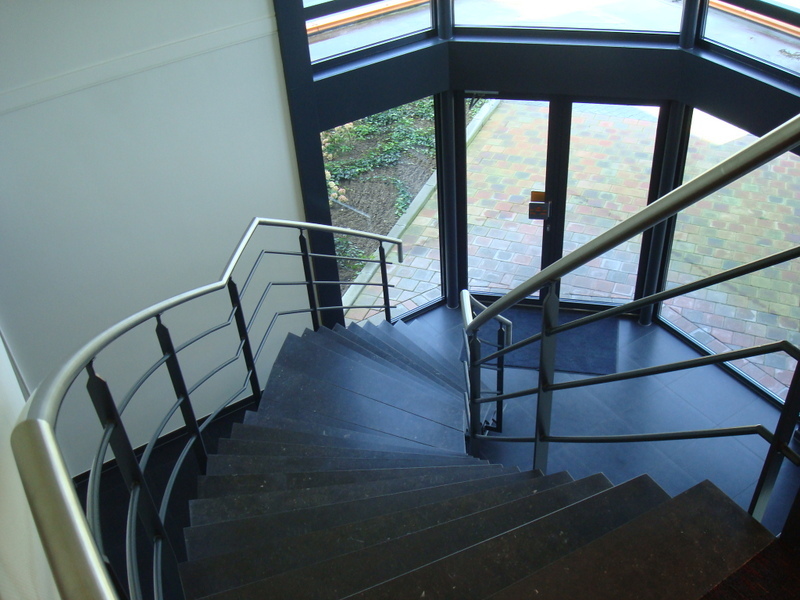 Whether you are looking for a simple flight of stairs or an entrance that calls for a certain amount of grandeur, we can deliver exactly what you need. 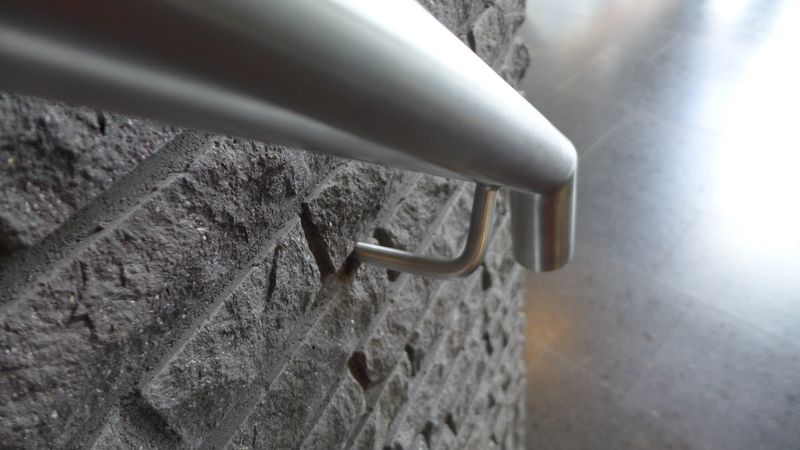 Steel in all its simplicity or, if you wish, complemented with a varied selection of materials, such as wood, glass, natural stone and/or concrete. 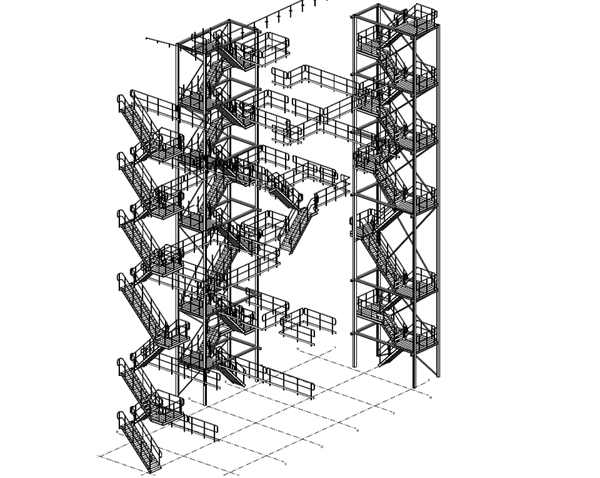 No project is too big or too small for us. 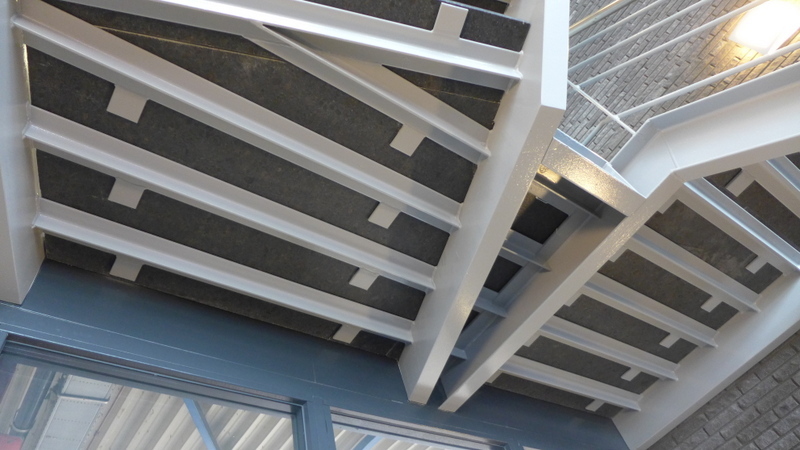 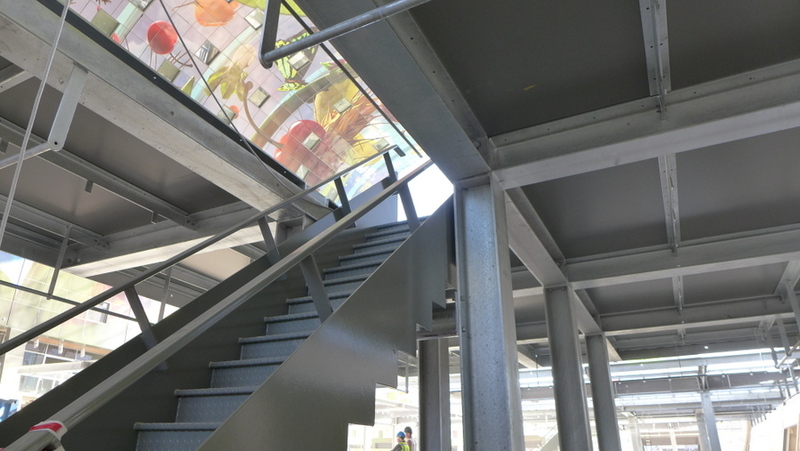 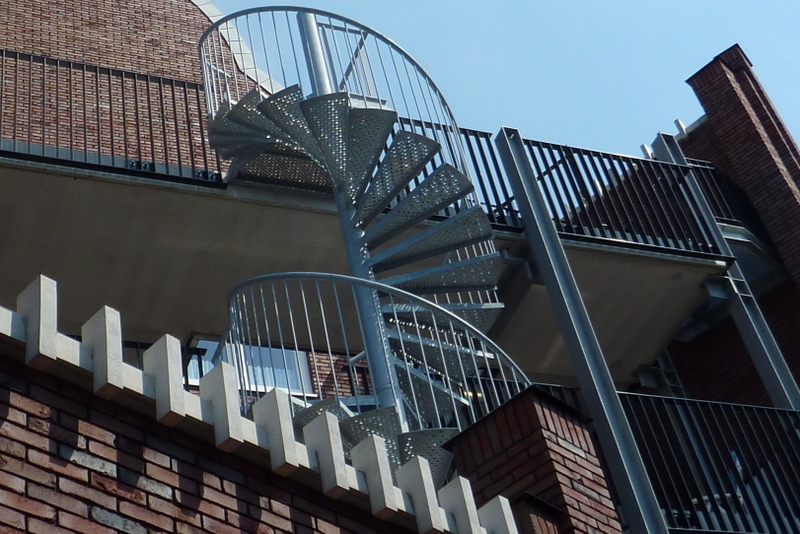 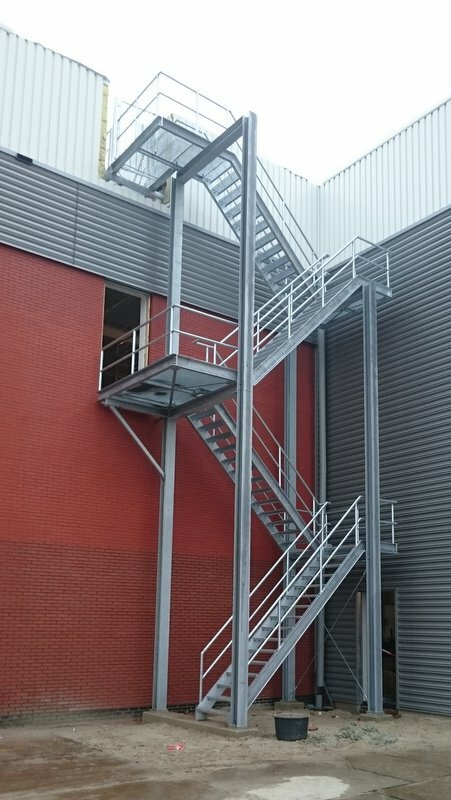 Together with our sister companies, for example, we have supplied staircases for Nuon in Eemshaven, Cargill Amsterdam/Rotterdam and the Markthal in Rotterdam. 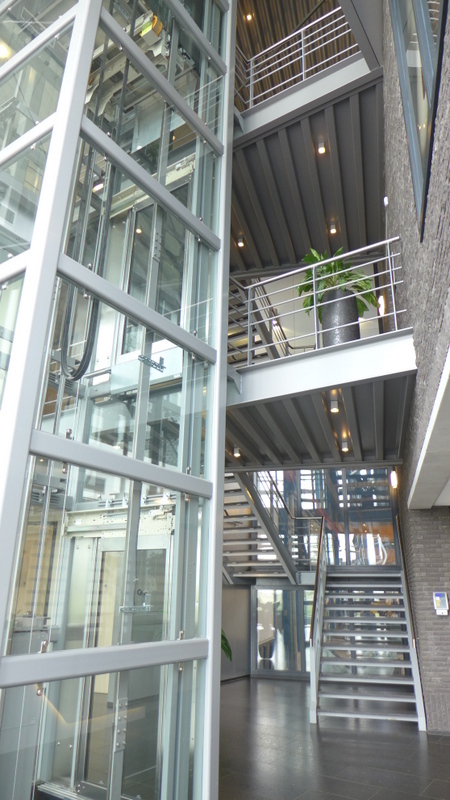 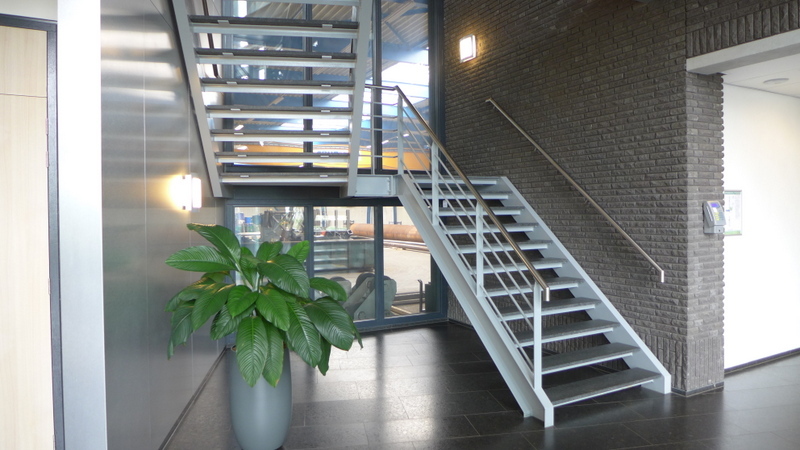 However, we also constructed the staircases for our sister company Vossebelt and, last but not least, in our own beautiful office in Emmeloord.